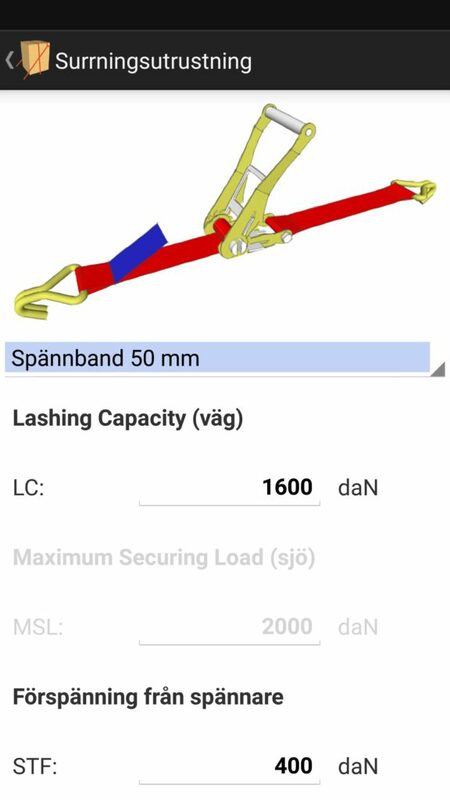 ReadyLash by MariTerm is a very user-friendly tool for checking required cargo securing measures according to different rules or standards and for different modes of transport. 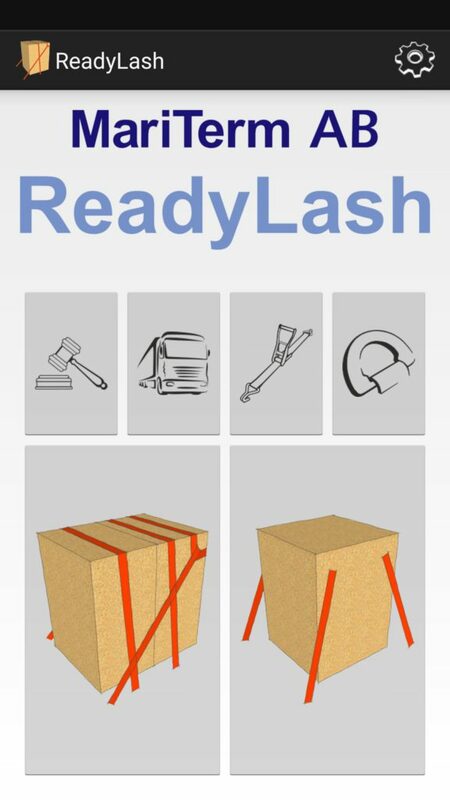 ReadyLash allows the user to easily combine and test different cargo securing methods to find the most suitable solution. 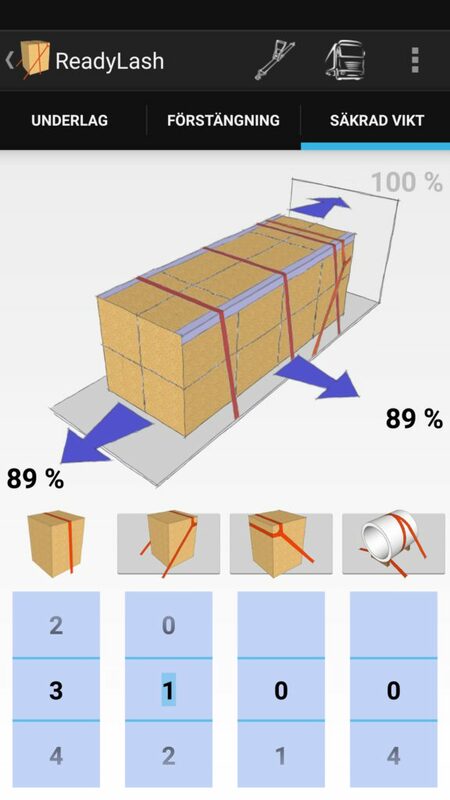 The user may choose between simple entry of data to quickly get an answer to which method to use or advanced settings, which allows for more detailed cargo, lashing and cargo transport unit properties to be entered. ReadyLash is available for download for Android units here. ReadyLash is available for download for iOS units here.